Owning a boat can be a real pleasure. You will need it when going on a vacation or moving to another city or state. Boat Shipping is one of the types of vehicle transport. But not every vehicle shipping company provides boat transport services. There are special tools and equipment needed to ship boats. Also, a lot of experience is needed as well. So, when you are looking to ship your boat, make sure it will be in good hands. 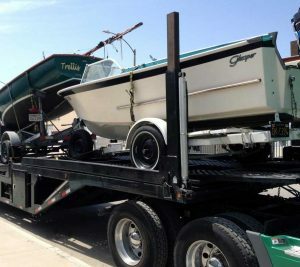 Research auto transport companies that provide boat transport. Read reviews and look at companies’ ratings. When you have chosen a few reputable companies, you can shop around. When relocating a boat, as we said, it is important to give it to a reliable company. So, Phoenix Car Transport is one of those Car Shipping companies. We are a company who specialize in every kind of vehicle shipping and Boat Moving is not an exception. Our drivers have all the needed equipment that a Boat Moving process will need. 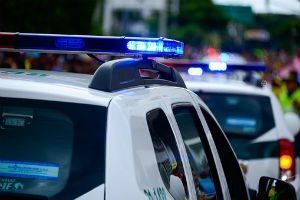 You can be sure about the safety of your vehicle because we do Boat Moving a long time and know how to handle Boat Moving. Also, full insurance coverage is provided with every order. Hand us your boat and rest assured that it will safely reach the destination of your choice! Phoenix Car Transport recommends starting the process not more than 1 month before the actual delivery date. It will give you enough time to find the right carrier and list your boat for the pickup. Book your Boat Moving service at least two weeks in advance. After booking your order, your boat needs to be prepared for the shipping process. Contact us and ask how to prepare for it and our representatives will introduce you to conditions of Boat Moving. Contact us for more information. 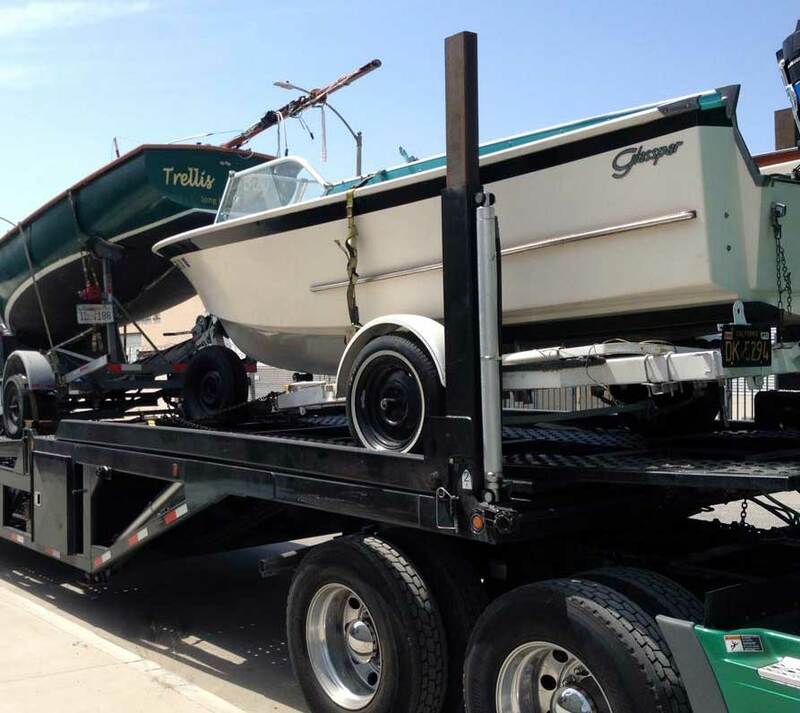 Phoenix Car Transport team is always ready to get you the best rates of Boat Moving. Get a free quote online by using our free quote submission service. Also, give us a call o talk to one of our live agents.